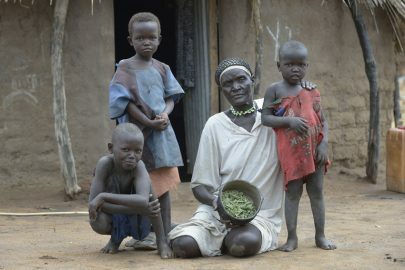 Please Donate now to our East Africa Food Crisis Appeal. Help vulnerable communities in East Africa. Since early 2017, East Africa has been facing a famine which has the potential to affect up to 20 million people. 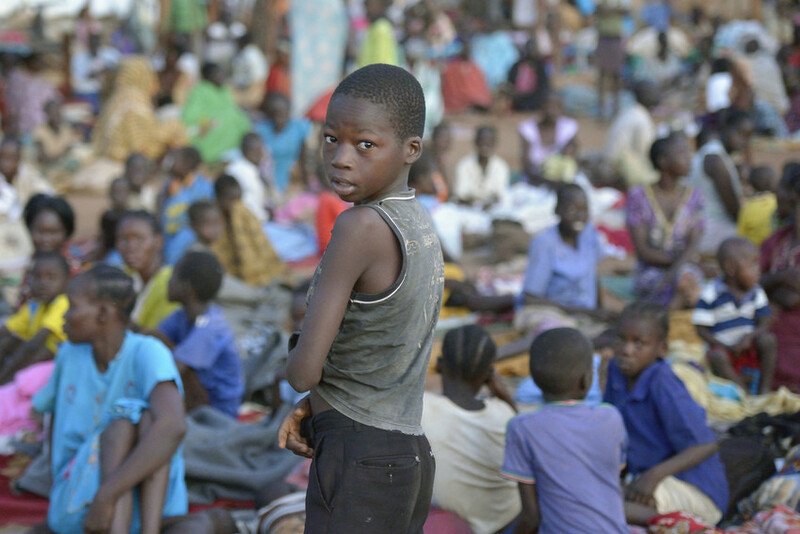 Triggered by a combination of drought, conflict and a lack of humanitarian access, communities have been uprooted and forced to flee in search of safety and food. We first launched this appeal in 2017 to help the millions suffering in Kenya, South Sudan and Ethiopia, and have been responding since. 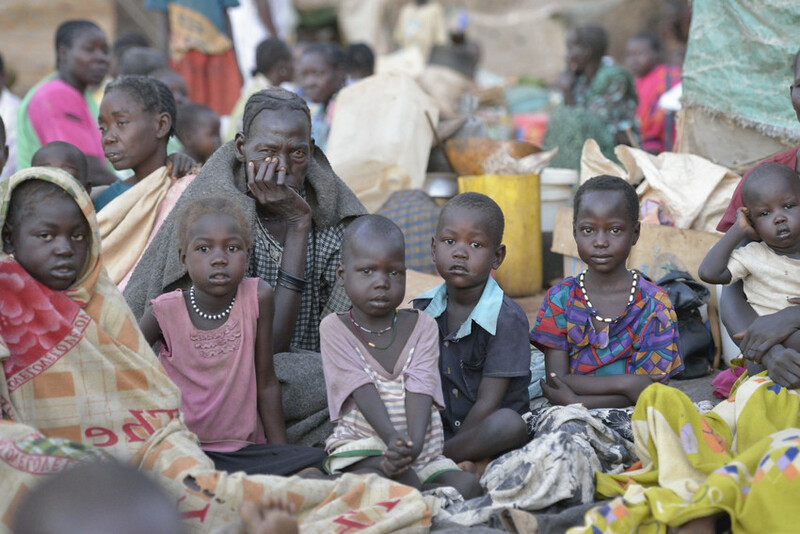 This appeal has built on our earlier rapid response to three partners in Africa: the Episcopal Church of South Sudan (to support the Sudanese Development and Relief Agency in South Sudan (SUDRA)), Anglican Church of Kenya Diocese of Mt Kenya West in Kenya (ACKMCW), and the Afar Pastoralist Development Association (APDA) in Ethiopia. We provided $10,000 to each partner from our Rapid Response Emergency Fund. However, with the continuing crisis, a bigger response was needed. Your continuing support to ease this suffering will help us reach thousands of people. Our partner in Kenya, ACKMKW, has been reaching 22,500 households with emergency food relief rations in Laikipia North Sub-County. Pregnant and breastfeeding women, and households with children under five are being prioritised. Money has also been directed to South Sudan, through the ACT Alliance, directed to our partner Christian Aid. Christian Aid has been doing much including providing relief supplies to the refugees that have fled in search of safety. APDA has been using the funds to work on providing food relief for vulnerable communities. The funds have helped many thousands of vulnerable people. This money is providing emergency food and nutrition, health services, water, sanitation, and agricultural support to vulnerable communities, particularly women and children. Should the funds raised exceed the East Africa Food Crisis Appeal, the excess funds will support our Rapid Response Emergency Fund for use in future disasters. To donate to our East Africa Food Crisis Appeal, please click on the ‘Please Donate’ button below (choose ‘East Africa Food Crisis Appeal’ from the ‘Donation’ drop-down menu) or call us on 1800 249 880. UN News: A year after averting famine, ‘food insecurity outlook has never been so dire,’ UN warns.